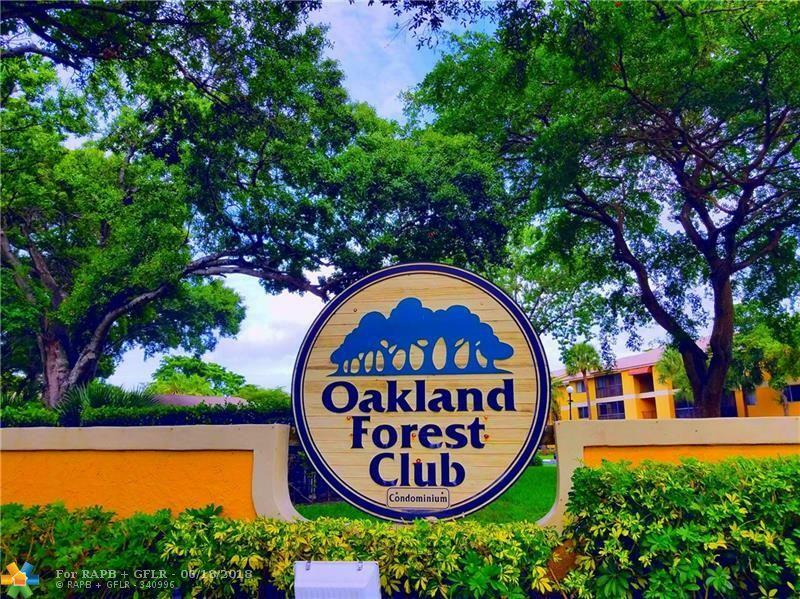 2 bed 2 bath condo in Oakland Forest Condominium. Property has a three yr. old A/C unit and one yr. old water heater. 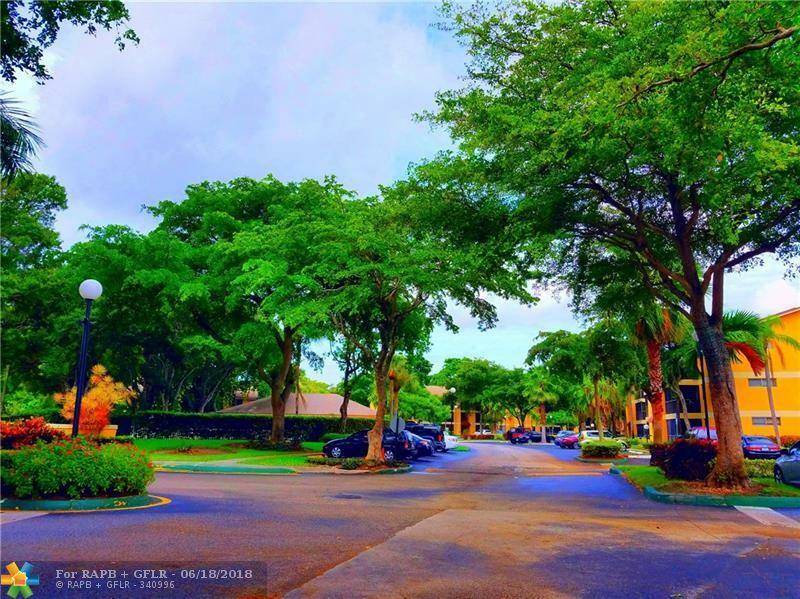 Tiles throughout, walk-in closet in master bedroom, new cabinets and granite countertops, new dishwasher and washer/dryer hookup (appliances are not included in sale). Great starter home for first time home buyer. Property has original bathrooms so bring your vision and flair for interior design. Priced to sell. This listing is courtesy of Pro Realty Llc.